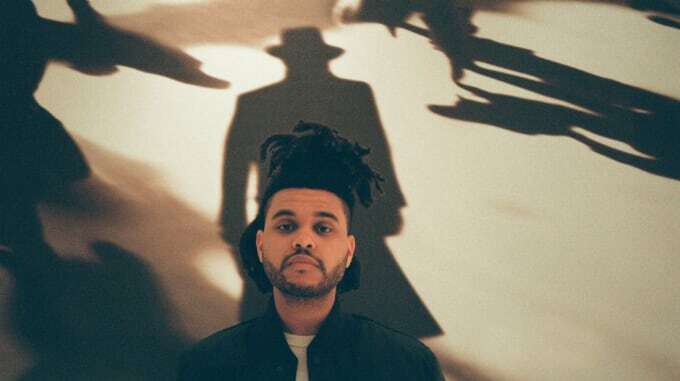 Toronto’s premiere anguished crooner The Weeknd earned a leading 6 Much Music Video Award nominations on the strength of the steamy clips for the 50 Shades Of Grey ballad “Earned It” and his hit single “Often.” Teen heartthrob Shawn Mendes racked up a total of 4 nominations, while Arcade Fire, Grandtheft, Keys N Krates, Grimes, Kiesza, and Majid Jordan all received 3 nods each. Drake might not even bother to show up—​he&apos;s only in contention for 2 awards. The Weeknd and Shawn Mendes are already set to perform as part of an all-hunk lineup at the awards show on Sunday, June 21st, alongside Nick Jonas, Jason Derulo, and the evening’s host Ed Sheeran.